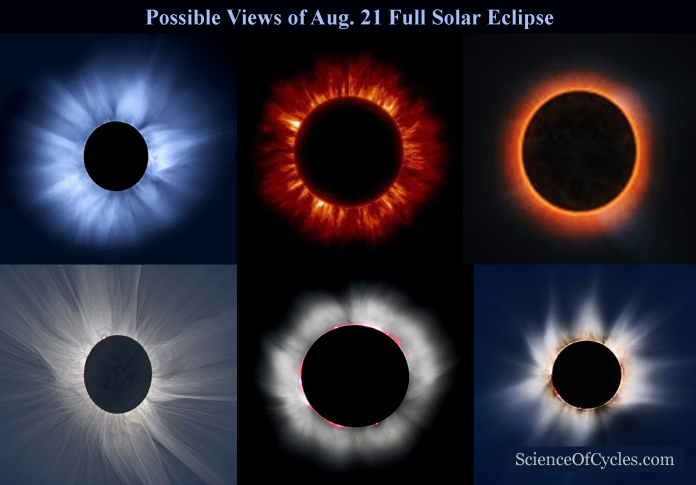 The 2017 eclipse will offer a unique opportunity to observe the corona for more than 90 minutes, many times longer than a typical eclipse. However, NSO (National Solar Observatory) is preparing to change how we look at the solar corona forever. Using this observatory, which will house the most powerful solar telescope in the world, scientists will be able to consistently measure the magnetic fields in the solar corona directly for the very first time. “The solar corona is largely an enigma,” according to Dr. Valentin Pillet, Director of NSO. The Sun’s magnetic field is rooted inside of the Sun, and protrudes through the surface leaving marks we recognize as Sunspots. 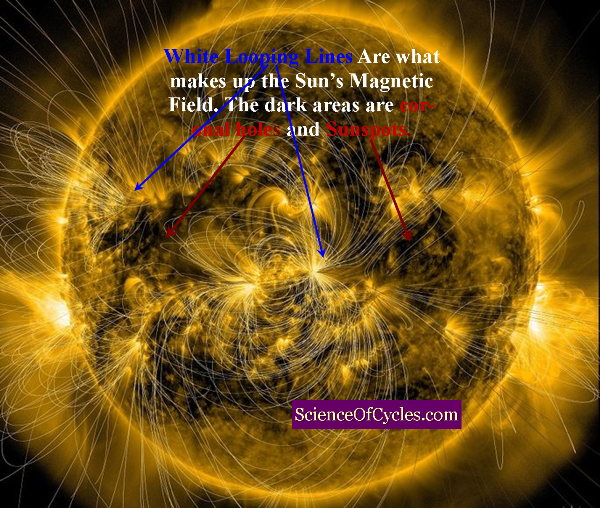 Since we cannot directly observe magnetic fields, we use the super-heated gases present in the Sun’s atmosphere to trace out the magnetic field lines, similar to the role of iron filings in the aforementioned bar magnet experiment. Under normal circumstances, the solar corona – the outermost layer of the Sun’s atmosphere – is hidden from view by the bright solar surface. During an eclipse, the surface is blocked, allowing the corona to shine through. Thank you for your continued support. We’re now about half way there. Remember, you do not need a PayPal account to use your card. Watch for ongoing reports as information comes in. I also plan to present greater outlines to the science behind by research, especially for those who may be new to my work.